Because there’s always a book. Good morning from warm, cloudy Vermont. I just finished a stretch of editing, and I’m on page 103 out of 228 pages. At this pace, I think I’ll make my deadline, which falls in two weeks. Did I tell you I really like this story? I want to jump into Eva and live her life for a while. She’s got such a way with gardens. And she always takes time to chew her food. 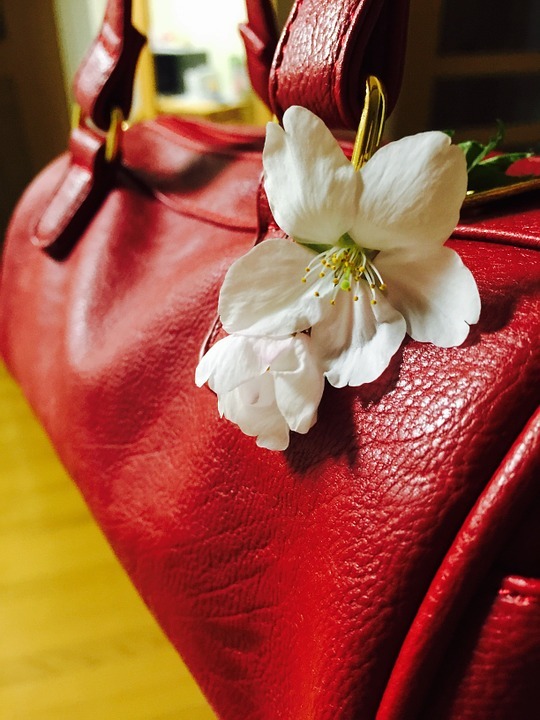 This past Friday I found a treasure–a red leather hand bag. Remember the red corduroys I was enamored of? It’s exactly that color, and it will go well this winter with my red felted mittens. Some spots of the leather are worn to shiny, and one of its straps is pulling away. That’s why I got it for free. Inside, it’s just big enough to hold everything I need, with additional room for a book. Because there’s always a book. My daughter Liv, who knows about such things, asked me what brand it was. I didn’t know, so I said, “Elizabeth Ardell.” She laughed and replied, “That’s a fake lash company.” The truth is, I don’t mind what brand it is. It’s red, and it’s pretty, and I get to use it. Now I’ll close so I can turn my attention to prepping for work. I might even pull my dad’s Taylor from its stand and practice chord changes and picking. It’s right there waiting for me. It’s always waiting for me. What calls you? Check back next week for another segment of Finding Home.